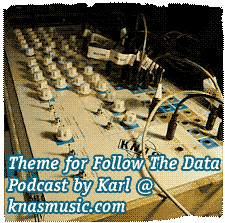 Below is a Slideshare link/widget to a presentation I gave at the Genomics Today and Tomorrow event in Uppsala a couple of weeks ago (March 19, 2015). I spoke after Jonathan Bingham of Google Genomics and talked a little bit about how APIs, machine learning, and what I call “querying by dataset” could make life easier for bioinformaticians working on data integration. In particular, I gave examples of a few types of queries that one would like to be able to do against “all public data” (slides 19-24). Enormous databases of short-read RNA-seq sequencing experiments such as the NIH Sequence Read Archive (SRA) are now available. However, these collections remain difficult to use due to the inability to search for a particular expressed sequence. A natural question is which of these experiments contain sequences that indicate the expression of a particular sequence such as a gene isoform, lncRNA, or uORF. However, at present this is a computationally demanding question at the scale of these databases. We introduce an indexing scheme, the Sequence Bloom Tree (SBT), to support sequence-based querying of terabase-scale collections of thousands of short-read sequencing experiments. Are you interested in linear models, or K-means clustering? Probably not much. These are very basic techniques with fancier alternatives. But here’s the bomb: when you combine those two methods, you can get better results than from a random forest. And maybe even faster. It definitely sounds worth trying, and there are links to some papers with Andrew Ng as a co-author in the blog post. I haven’t had time to try out Sofia-ML yet, or to implement this approach by hand, but I’ll definitely give it a shot at some distant point in time when I don’t have my hands full. I have been looking at a binary classification problem (basically a problem where you are supposed to predict “yes” or “no” based on a set of features) where the cost of misclassifying a “yes” as a “no” is much more expensive than misclassifying a “no” as a “yes”. Searching the web for hints about how to approach this kind of scenario, I discovered that there are some methods explicitly designed for this, such as MetaCost [pdf link] by Domingos and cost-sensitive decision trees, but I also learned that there are a couple of very general relationships that apply for a scenario like mine. In this paper (pdf link) by Ling and Sheng, it is shown that if your (binary) classifier can produce a posterior probability estimate for predicting (e g) “yes” in a test set, then one can make that classifier cost-sensitive simply by choosing the classification threshold (which is often taken as 0.5 in non-cost-sensitive classifiers) according to p_threshold = FP / (FP + FN), where FP is the false positive rate and FN is the false negative rate. Equivalently, one can “rebalance” the original samples by sampling “yes” and “no” examples proportionally so that p_threshold becomes 0.5. That is, the prior probabilities of the “yes” and “no” classes and the costs are interchangeable. 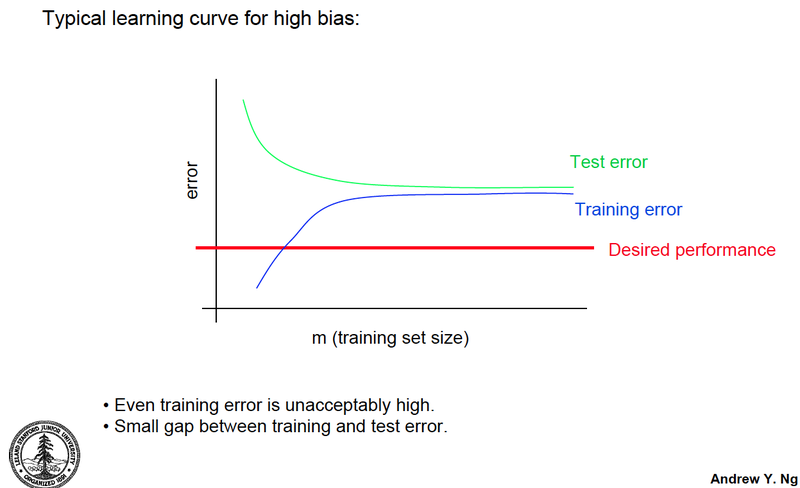 So in principle, one could either manipulate the classification threshold or the training set proportions to get a cost-sensitive classifier. Of course, further adjustment may be needed if the classifier you are using does not produce explicit probability estimates. The paper is worth reading in full as it shows clearly why these relationships hold and how they are used in various cost-sensitive classification methods. P.S. This is of course very much related to the imbalanced class problem that I wrote about in an earlier post, but at that time I was not thinking that much about the classification-cost aspect yet. In many applications it is of interest to know why a specific prediction was made for an individual instance. For instance, a credit card company might want to be able to explain why a customer’s card was blocked even though there was no actual fraud. Obviously, this kind of “reverse engineering” of predictions is very important for improving the predictive model, but many (most?) machine learning methods don’t have a straightforward way of explaining why a certain specific prediction was made, as opposed to displaying a “decision surface” or similar that describes in general what matters for the classification. There are exceptions, like decision trees, where the resulting classifier shows in a transparent way (using binary tests on the features) what the prediction will be for a specific example, and naïve Bayes classifiers, where it is straightforward to quantify how much each feature value contributes to the prediction. using Game Theory (pdf link) by Strumbelj and Kononenko. The Baehrens et al. paper defines something called an “explanation vector” for a data point, which is (if I have understood the paper correctly) a vector that has the same dimension as the data point itself (the number of features) and that points towards the direction of maximum “probability flow” away from the class in question. The entries in this vector that have large absolute values correspond to features that have a large local influence on which class is predicted. The problem is that this vector typically cannot be calculated directly from the classification model (except in some cases like Gaussian Processes), so it has to be estimated using some sort of smoothing of the data; in the paper they use Parzen windows. I would really like to have code to do this (ideally, an R package) but couldn’t find any in the paper. The Strumbelj paper uses a completely different approach which I frankly can’t really wrap my head around, but is based on game theory, specifically the idea that an explanation of a classifier’s prediction can be treated as something called a “coalitional form game” where the instance’s feature values form a “coalition” which causes a change in the classifier’s prediction. This lets them use something called the “Shapley value” to assess the contributions of each feature. 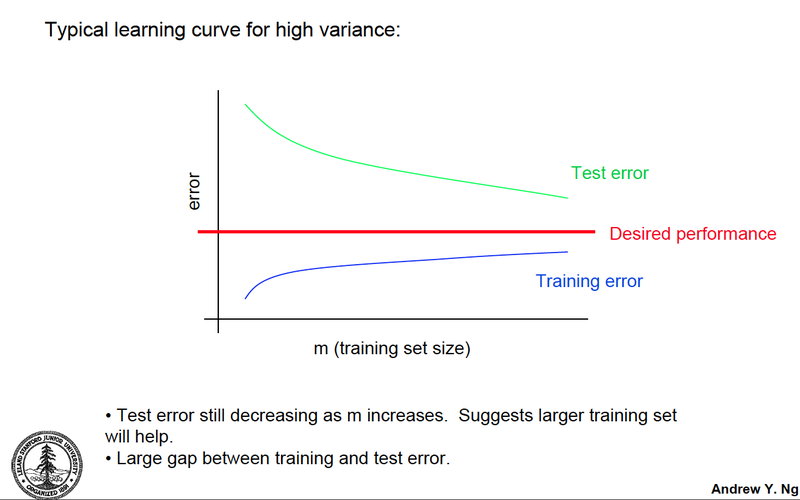 On another “practical machine learning tips” note, the newish and very good blog p-value.info linked to a very interesting article, Learning from Imbalanced Data. In working with genome-scale biological data, we often encounter imbalanced data scenarios where the positive class may contain, say, 1,000 instances, and the negative class 1,000,000 instances. I knew from experience that it is not straightforward to build and assess the performance of classifiers for this type of data sets (for example, concepts like accuracy and ROC-AUC become highly problematic), but like Carl at p-value.info I was surprised by the sheer variety of approaches outlined in this review. For instance, there are very nice expositions of the dangers of under- and oversampling and how to perform more informed versions of those. Also, I had realized that cost-sensitive evaluation methods could be useful (it may be much more important to classify instances in the rare class correctly, for example) but before reading this review I hadn’t thought about how to integrate cost-sensitivity into the actual learning method.